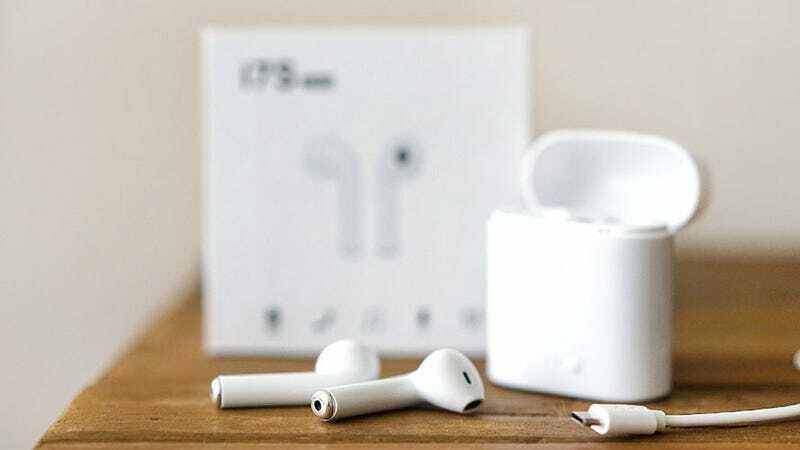 The Air Bud Wireless Bluetooth Earbuds offer much of the same basic functionality as Apple’s AirPods, for a fraction of the price. They’re sweat-proof, offer CVC 6.0 noise cancellation, 2-3 hours of playtime, and a convenient portable charging case. They normally cost $120, but you can grab a pair today for just $25. Learn more here.